You need to be registered or certified to do construction work in Florida. You can get a “registered” contractor’s license at the local level; unless a certified license is required by the county you want to perform the work in. Contractors with a “certified” license are allowed to work anywhere in the state. Wind Mitigation Methodologies, if the license is of the following categories: Building, General, Glazing & Glass, Specialty Structure, Roofing, or Residential. Any hours that are left over may involve any above topics, or even general topics regarding the industry. Florida Contractor License: When is the Renewal? 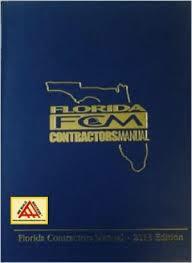 Certified Florida contractors: will need to renew their licenses no later than August 31st. This will be on each year that is even-numbered. 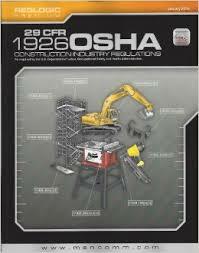 Registered Florida contractor: will need to renew their licenses no later than August 31st. This will be on each year that is odd-numbered. Registered License and Certified License in Florida: What is the Difference? 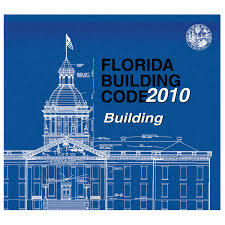 Each certified license that is statewide and will give you the ability to work as a contractor in the state of Florida. Each registered license can be limited when it comes to specific local jurisdictions, as well as allowing you the ability to work in the counties or cities where a certificate of competency is held. Renewing Florida License: Is There a Fee? 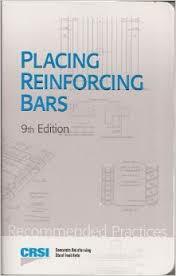 Switching Florida License to Inactive Status: Is There a Requirement to Maintain Continuing Education? No, there is not a requirement for this. Although, during the reactivation of your license, you will be obligated to show proof that you completed 14 hours of continuing education for the renewal cycle, which will immediately precede the reactivation of the license. With the 14 hours, you need to show that you have followed all of the requirements for the specific license type that you are seeking. Florida Continuing Education: Can it be Done Online? Yes, it can be done online. There are specific providers who have approval to teach some of the online classes. You may view the following link to see the approved providers.http://www.myfloridalicense.com/dbpr/servop/testing/Exam.Info.html. Providers who have “C/I” or “I” are approved to offer courses online. How can I check on the number of hours of continuing education I have completed? For construction within the state of Florida, each contractor needs to hold a registered license or a certified license. Certified licensed are available throughout the state. They also give the ability to work as a contractor within the state of Florida. Each registered license holder will be limited to specific local jurisdictions, and you will only be able to work in counties or cities where the competency of the certificate is held. A contractor is defined as someone who subtracts, improves, builds, or demolishes a structure or building for compensation. Each contractor license is separated into two divisions. Second Division – This division is for non-structural licenses, which includes pool/spa, roofing, plumbing, etc. Complete and pass each required exam. Obtain fingerprints and go through a background check. Prove that they have received property damage insurance, public liability, as well as workers compensation insurance. The required fee must be paid and provided with the application. The fee can be payable to The Department of Business and Professional Regulation. Construction Applications: What are the Fees? Initial License for Registered Contractors: $309 when applying for the initial license between the dates of May 1st during an odd number of a year. August 31st will be for an even year. The fee will be prorated to $209 when applying for the initial license between the dates of September 1st during an even year and an odd year on April 30th. If an individual qualifies for a business, it’s required to pay an added Business Registration fee, which is $50. An initial license for a certified contractor: If this is completed and passed after January 1st, 2009, a $249 fee will apply if the application for the initial license is between May 1st during an even year and August 31st of an off year. The fee will be prorated to $149 if applying for the initial license between the dates of September 1st during an odd year and April 30th during an even year. If applying to qualify regarding a business, you will be required to pay an added $50 for a Business Registration fee. 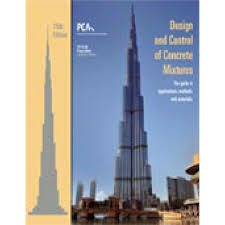 Certified Contractor Initial License: If all parts of an exam are passed before January 1st, 2009, there will be a $409 fee when applying for the initial license between the dates of May 1st during an een year and August 31st during an odd year. The fee will be prorated to $309 when applying for the initial license between the dates of September 1st during an odd year and April 30th during an even year. If applying to qualify regarding a business, there will be a $50 additional Business Registration fee. 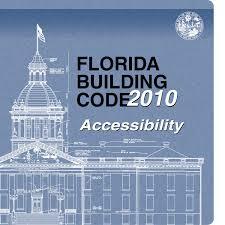 Experience, Exam, and Education Requirements: Are There Any for the State of Florida Contractor License? All of the information regarding each exam will be found under “Exam content information”. You can also view “Reference list” for any documents on trades. Knowledge of basic math will be a requirement for each exam. You can apply to Professional Testing INC. by visiting www.floridaexam.com or by phone at (407) 264-0562. 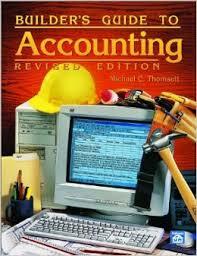 The contracted vendor for the business and finance exam is Pearson Vue. This vendow will score, report, administer, and schedule the tests. Each individual must pass each exam they are seeking to obtain a license. Each application must have four years of experience, or even a combination of college and experience. To view a list of education/experience requirements, you can reference the application instruction page. Grandfathering Registered Contractor License: What is It? Grandfathering gives the ability to current registered contractors to be able to apply and receive a state certified license within the category of a license, without the need to sit for the state contractor exam, if the contractor meets the specific criteria for Section 489.118 of Florida Statutes. You must have a current registered license within the state for one of the categories listed in Section 489.15 (3) (a)-(p), Florida Statutes. You must have already passed the written exam in which the board considered similar to the exam that is required in order to receive licensure for certified contractors. 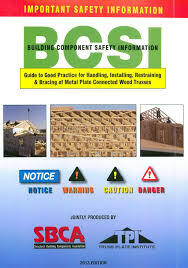 Due to purpose of this subsection, a proctored and written exam that came from Assessmet Systems, Inc., Professional Testing, Inc., Experior Assessments, NAI/Block, Block and Associates, or National Assessment Institute will need to be considered to be required for the license as a certified contractor. You will need 5+years of holding an active registered experience within the state as a contractor within the needed category, or even as a building administrator or inspector, having oversight of that category during the time of the application. You must not have ever had your contractor license revoked during any time, must not hae had it suspended within the past five years, and must not have been given a fine of $500+ during the past five years. You must be in compliance with the financial and insurance responsibility requirements found within section 489.11595), Florida Statutes. Each application for grandfathering needs to be postmarked with no later date of November 1st of 2015 for consideration. The fee for the application is $309. 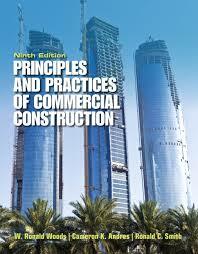 NASCLA Accredited Commercial Contractor License: Is it Accepted Within the State of Florida? No, it’s not accepted in Florida. 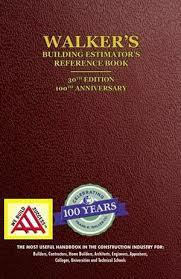 General Contractor Commercial Contractor Licensure: Does the State of Florida Require It? Holding a License in Another State: Does the State of Florida Have Reciprocity Regarding Other States? No, the state of Florida does not. If you hold a trade license that came from a different state and you can show proof that you obtained your license by completing and passing examination, as well as meeting the requirements for experience that are the same as the requirements for the Florida Board, you may be able to receive qualification for the Trade Exam. Please contact the city or county in which you wish to work to find out which exam you must take, and to obtain approval to take it. Question: How do I register my construction company in Florida? What forms do I need to register my new company in Florida? Question: How do I look up a company in Florida or see if a company name is available to register?